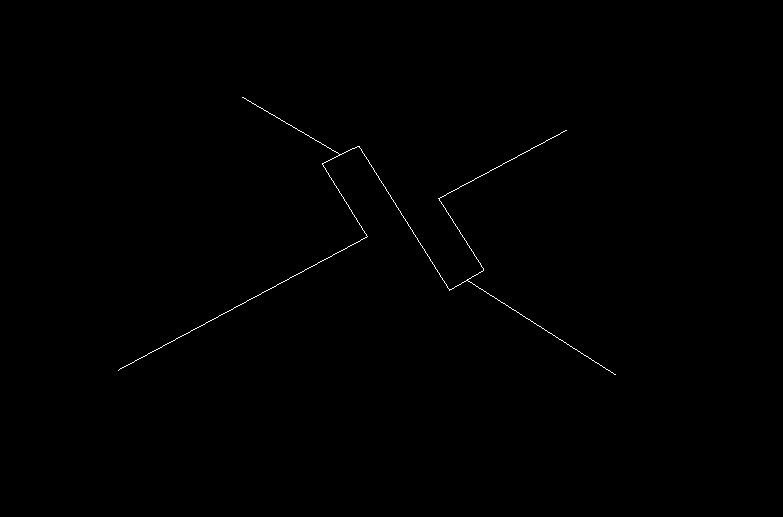 In a study break I have coded an animated 3d mechanism. Is very simple in order to get it working quickly, but shows the basics of 3d plots with pyqtgraph. This time I'm not explaining line by line because I think is easy to see what is happening.